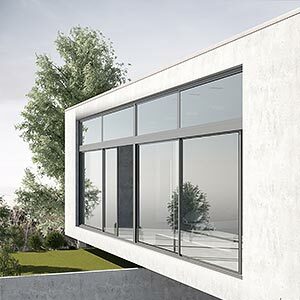 Neuffer's bespoke German windows provide beauty, thermal performance and numerous design options for any project. 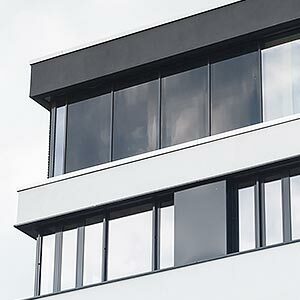 In a world of outsourcing and mass production, all of our windows are 100% designed, custom crafted and assembled in Germany, hardware included. This ensures that our customers receive a superior product with the same exceptional quality and performance that is synonymous with Made in Germany. We offer a range of materials from traditional wood to innovative vinyl and premium aluminum cladding. We then build them to the shape, size and function that fits your individual project and environment. 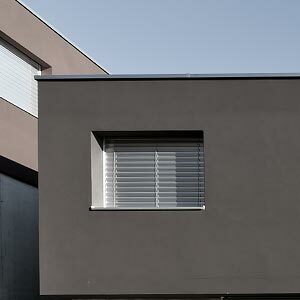 Neuffer windows provide elegance, performance and reliability to every project while adding value to your home. 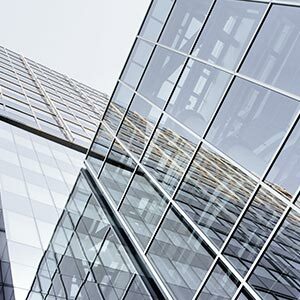 Architects have long known European windows to be superior in quality and energy performance to domestic products such as traditional single and double hung windows. Homeowners, on the other hand, often only learn during an unrelated trip to Germany that the windows are not just different, but far more practical as well. Whether tilt and turn, standard casement windows or premium lift and slide doors, German products easily surpass domestic standards like Energy Star while offering impeccable aesthetics. 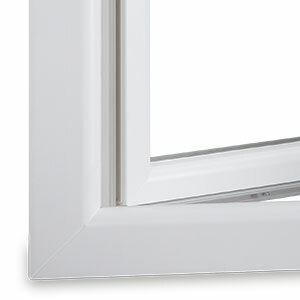 Even seemingly simple white vinyl windows can offer multiple internal chambers including high pressure foam filling that meet Passive House standards. With nearly 150 years of expertise in windows and doors, you can always count on us for the latest technology blended with traditional craftsmanship. Our products deliver the best German workmanship for impact resistance, thermal performance, ultraviolet protection, condensation and corrosion resistance, and color and finish. As one of the oldest building materials, wood provides unparalleled beauty, natural insulation and is a renewable resource. The breadth of species, stains and finishes available provides unmatched elegance and room for customization with a range of colors, finishes and frame styles. 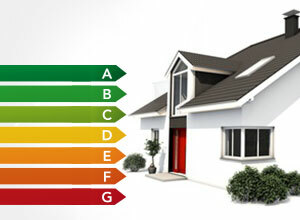 It also offers good insulation and energy savings. Whether you choose minimalist birch or distinctive walnut for your build, Neuffer will deliver a custom, precision built product to enhance your home. Vinyl, also known as unplasticized polyvinyl chloride or uPVC is a tough, synthetic and recyclable material that is easy to work with. This makes custom sizes, shapes and features simple. 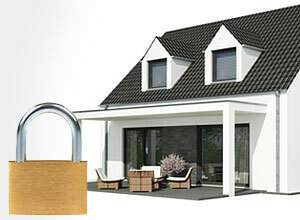 Moreover, it offers great long-term durability and low maintenance requirements for homeowners. 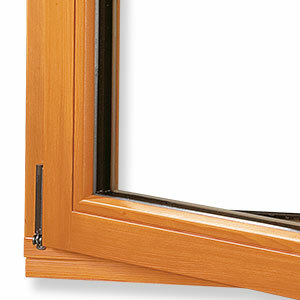 Our line of high-quality vinyl windows is a substantial step up in performance from typical domestic windows. 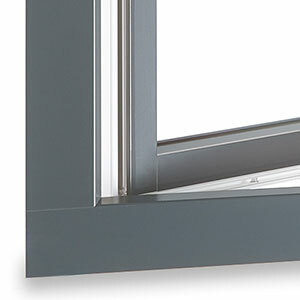 With impressive insulation, long-term durability and custom color, design and hardware options, vinyl windows represent great value for money for anyone seeking to maximize performance on a budget. 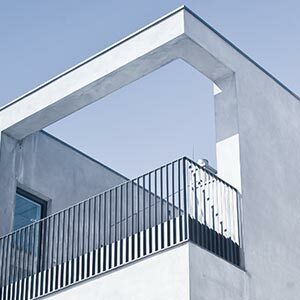 By itself, aluminum excels at standing up to the elements and continuing to maintain a fantastic appearance with minimal upkeep. 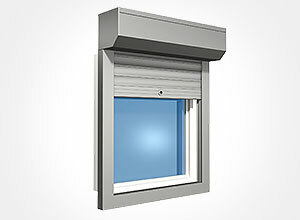 Therefore, it is a natural addition to the exterior of doors and windows. Our clad potions consist of either a wood or vinyl frame with an exterior shell of aluminum to protect them. Aluminum clad wood and vinyl combine the best features of each material and increase thermal performance, weather resistance and security all while reducing regular maintenance to a bare minimum. 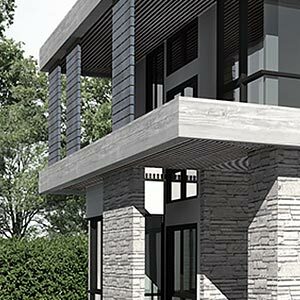 This combination makes aluclad windows ideal for luxury homes, passive houses, and modern architectural projects. Glazed windows are luckily not an either-or decision. Whether you choose triple glazing or double, each window can be configured and fitted to achieve multiple performance needs at once. 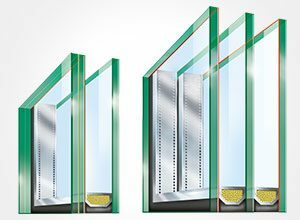 By customizing the number of panes, the type of glass, the distance between panes, the filling in those gaps and finally the spacers separating the panes, the exact U-value, decibel reduction and security level desired can be reached. 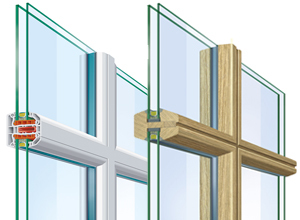 Today, regardless of window style, triple glazing is recommended over double glazing, along with the use of warm edge spacers. From there, the rest can be further configured. Finally, whether you have a wood window, vinyl one or aluclad, we offer a range of fine German hardware, paints and finishes to complete your bespoke product. 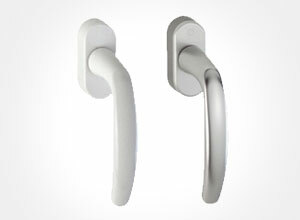 This includes handles and multiple locking points as well as hinge type and the overall resistance class (RC). 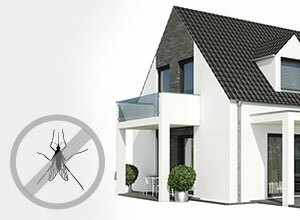 The location and function of your window will usually quickly determine this (e.g. ground floor vs. second floor or tilt and turn vs. fixed window). All custom windows are made to measure, allowing you to determine height, width and shape individually. This includes less common designs such as oval, trapezoid, asymmetric shapes and more. 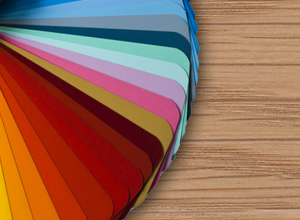 Next, we offer the full RAL color range for wood, a selection of special foils to be applied to vinyl and powder coatings for anodized aluminum surfaces. You may also choose a natural finish for wood frames instead of paint. All products are delivered prefinished and ready to be installed. 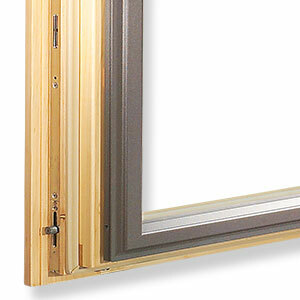 Finally, don't forget to add custom window boards and window sills for your new windows.